Our Good friend Ken Paul sent through this scan of a print Ron gave him when Ken was helping him out back in the early 90’s. 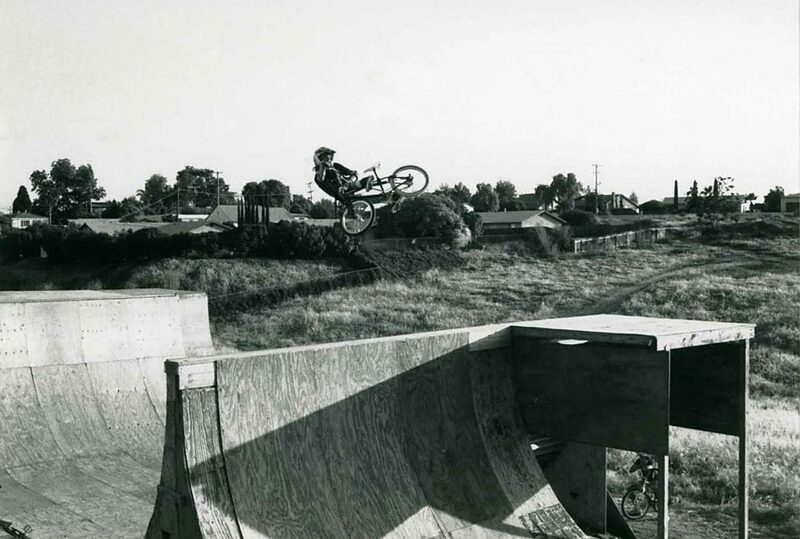 Ron’s ramp in Lemon Grove, CA was one of the wildest setups at the time and Ron’s style is timeless! He said he was pretty sure Spike shot the photo so that makes it even more rad! 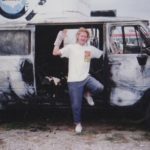 This entry was posted in Photos and tagged 1991, 2-HIP, contests, lemon grove, ron wilkerson, Spike Jonze, Wilkerson Airlines. Bookmark the permalink.